Everything we do nowadays is done on the internet. In fact, half of the things in the world can be done sitting at home with the use of a computer and a good internet connection. Starting from banking to shopping to even watching movies, everything is done on the net. So it is only natural that we spend hours logging on the internet browsing and surfing through different websites. There are some tips and tricks that we could use. Some websites have certain features which when used, makes our work even easier than it already is. These kinds of tricks and tips are usually unknown to mass people. Listed below are like thirteen of those tech tricks that you should try out. There are a lot of websites that give out coupon codes so that you can get some sort of free service or even a discount. 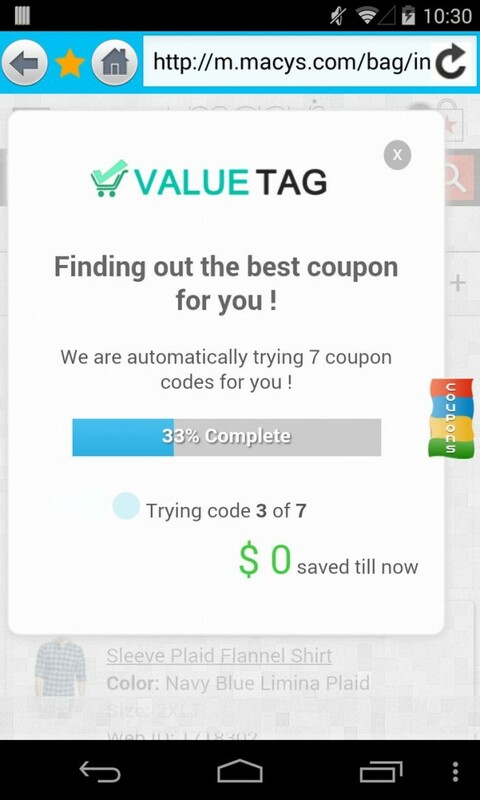 Most of those websites require you to apply the coupon codes. As a result, you can sometimes forget about the code. JoinHoney is a website that will automatically apply coupon codes while shopping online. This saves time and helps you work easily.